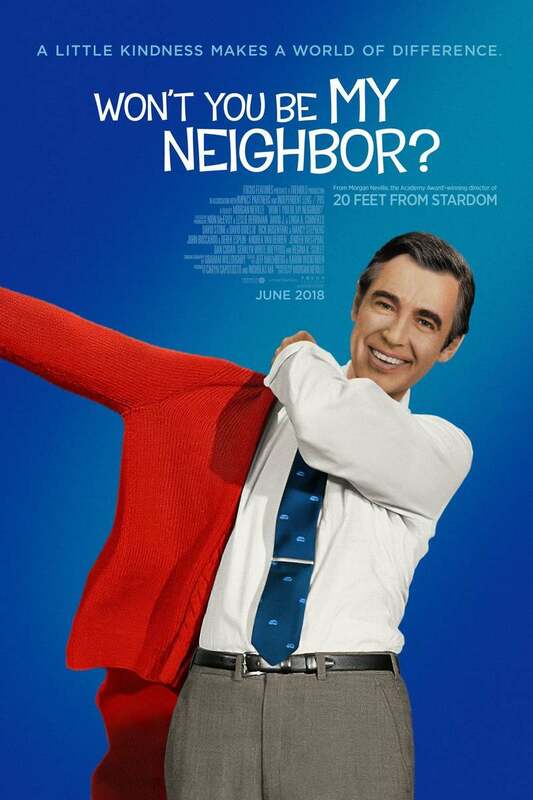 Won't You Be My Neighbor? DVD and Blu-ray release date was set for September 4, 2018 and available on Digital HD from Amazon Video and iTunes on August 21, 2018. As one of America's most beloved children's show hosts, Mr. Rogers remains one of the most iconic television figures for families worldwide. This documentary takes a closer look at the person behind the show, persona, and personality that helped define what it meant to be a good person and be a part of a healthy community. Through his children's show, Mr. Rogers would go on to inspire a generation by not skirting real world issues, confronting issues of social justice and maturity through a lens that provided an educational aspect that was approachable by kids and appreciated by the entire family.